As the landscape for medical device development continues to transform, medical device developers are recognizing a serious need to rethink their approach to product development. This means moving from a traditionally siloed and nearsighted approach to one with considerable foresight and vision. Medical device manufacturers can reap major benefits from outsourcing their medical device development, allowing them to preserve precious time and resources while also achieving a more comprehensive vision. 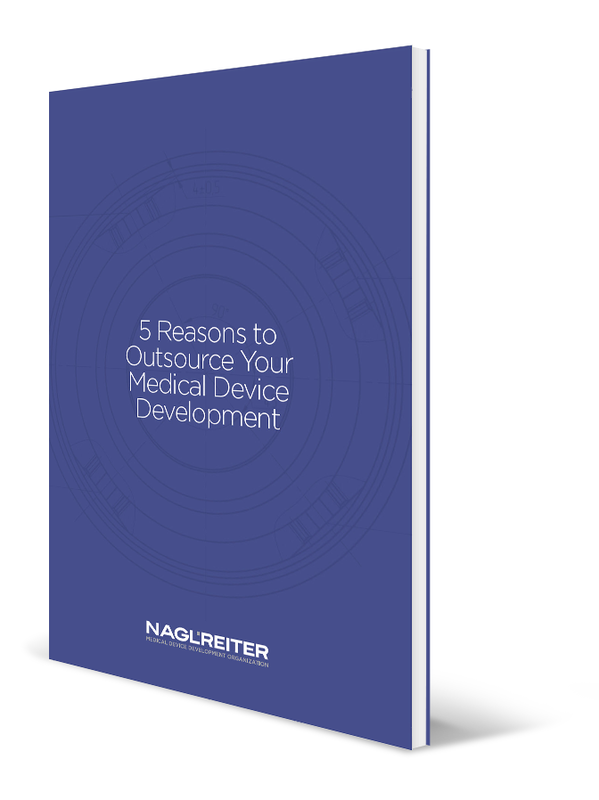 Learn more about the benefits of medical device development outsourcing, download our FREE eBook: 5 Reasons to Outsource Your Medical Device Development. NAGLREITER™ provides comprehensive workforce services in the medical device industry from product concept to commercialization. Copyright © 2017 NAGLREITER™ MDDO, All rights reserved.